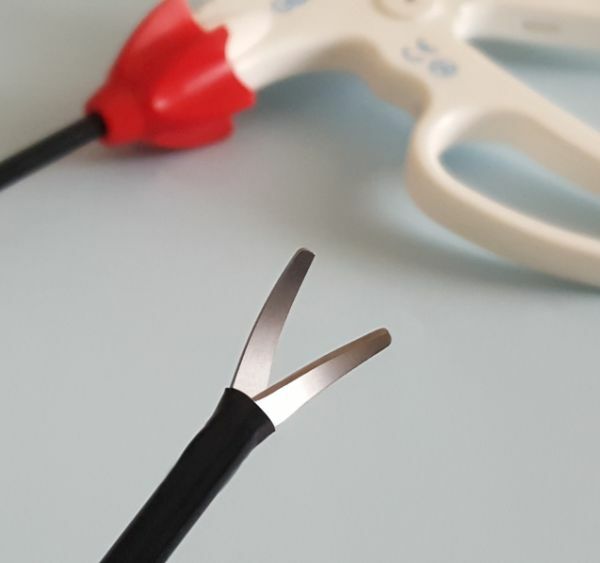 LAPROCUT Single-Use Scissors guarantees smooth and sharp cutting through out the procedure. 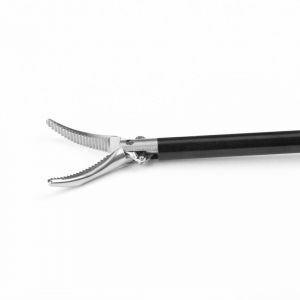 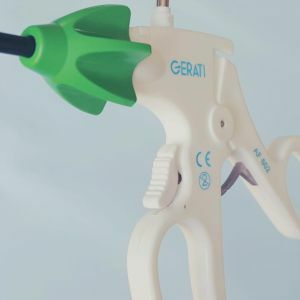 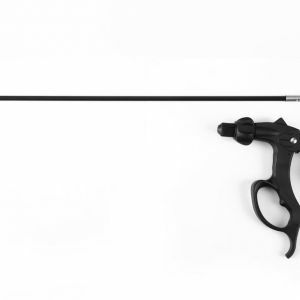 Its Ergonomically designed handle provides a comfortable grip for the surgeons to carry our a procedure with complete peace of mind. 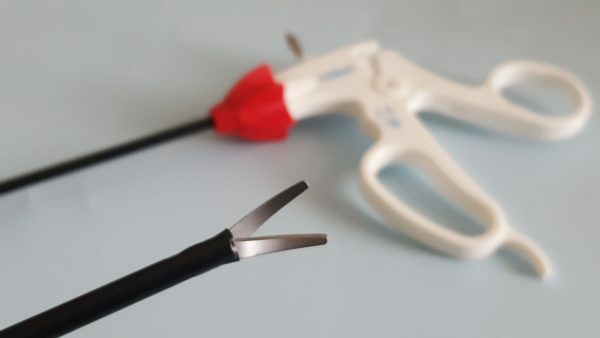 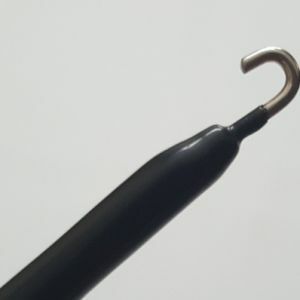 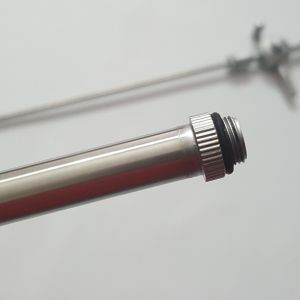 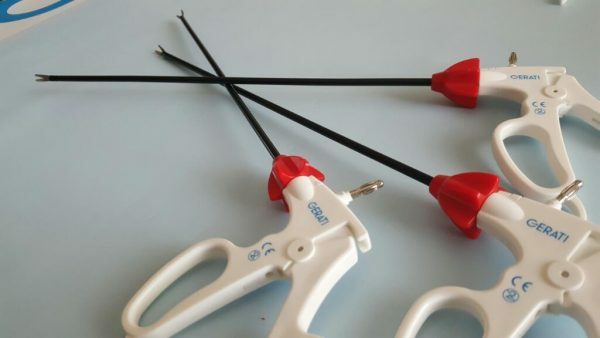 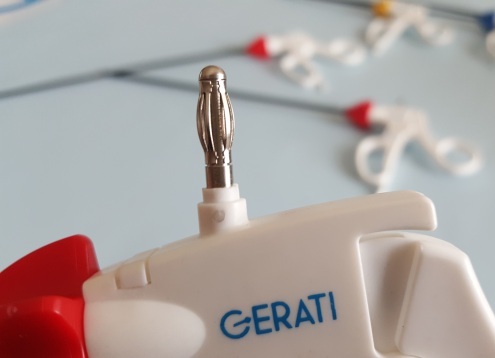 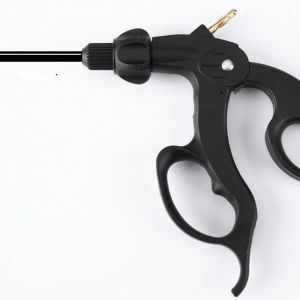 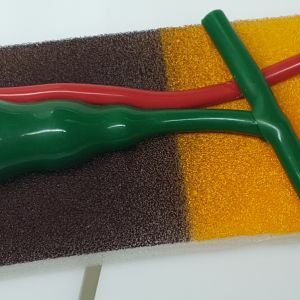 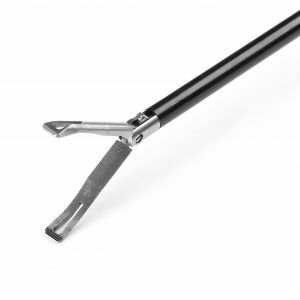 The lightweight handle provides standard Monopolar 4mm HF CONNECTOR for coagulation, which is compatible with all standard ESU cables. 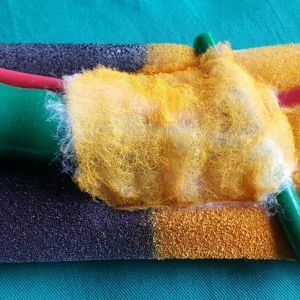 Its insulation extends to the very end, up to the base of the blades thus maximizing safety and minimizing the chances of inadvertent burning of tissues. 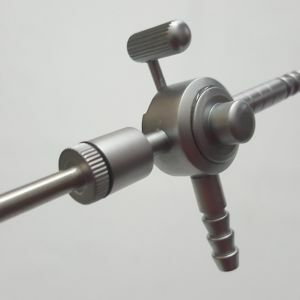 Its rotating knob provides smooth 360 rotation allowing for maximum orientation of blades during a surgical procedure. 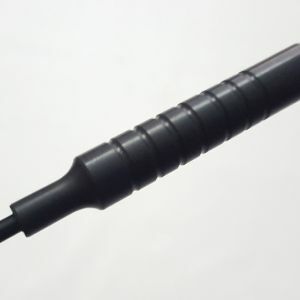 The knob itself is RED colored for easy and quick identification. 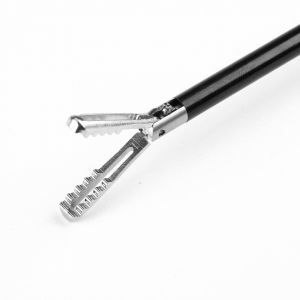 Available in standard 17mm and smaller 10mm long blades.